This super light yet warm and functional kids' and juniors' 2 in 1 jacket transforms into a vest in no time! 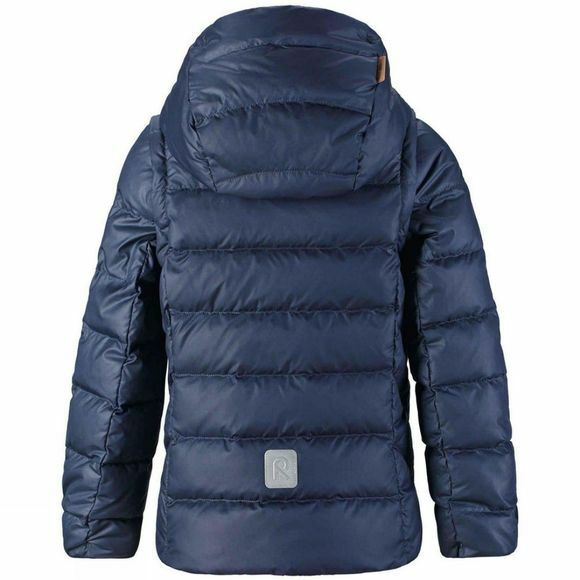 The functional kids' down jacket comes with down/feather insulation (60/40%). Smooth polyester lining feels comfortable and is easy to put on. In warm weather this verstatile juniors' jacket transforms into a vest by removing the sleeves. With a comfy sweater you get sporty and stylish garment. When it is very cold outside, you can use the vest as a mid-layer. 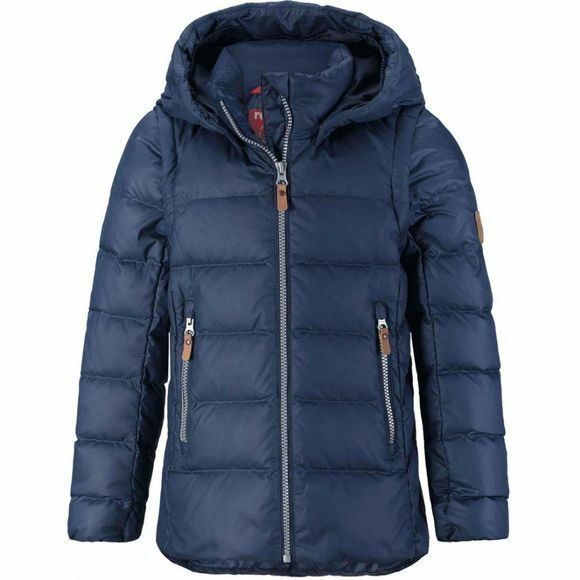 The jacket comes with detachable hood, which is safe because it comes off easily if caught on something. Two zipper pockets can be used for mobile phone and other small items. The girlish cut is finalized with practical details like hig quality long zipper and reflecting details. Functional and stylish – isn't it!